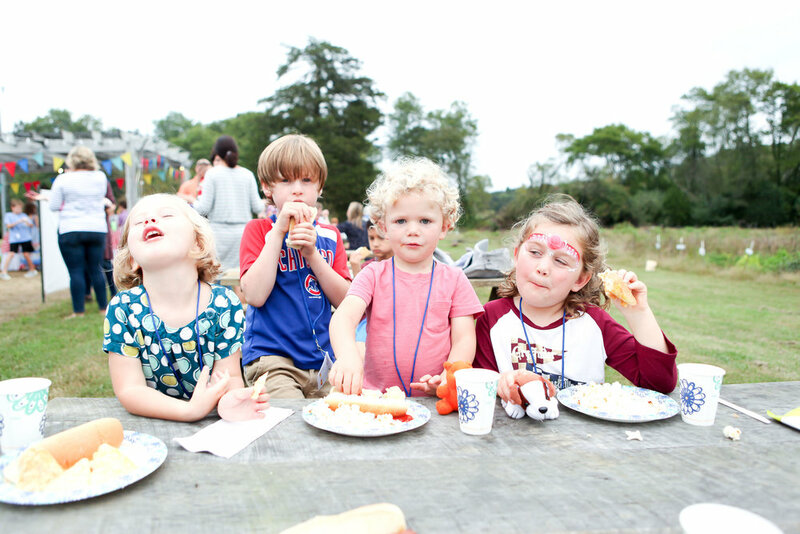 Blue skies, cool weather and hours of country fair fun…these are the words that describe this year’s Family Barn Party. The turnout was our largest ever with more than 500 kids & adults in attendance. Collectively—through ticket sales, leaves for our family tree and sponsorships—we raised $95,000! The creative contributions and planning prowess of co-chairs Kristin Cory, Barkley Laing, Holen Lewis and Monica Prichard, as well as the dedicated support of committee members and volunteers, made it all possible. Throughout the year, volunteers contributed 1500+ hours to ensure success. Whether sewing bunting, arranging flowers, flipping hot dogs, preparing honey jars, signing invitations, recruiting bull riders, or greeting guests…our volunteers were AMAZING. The Women’s Initiative is so grateful to all those who contributed to this year’s event. THANK YOU. Your belief in our mission is truly saving lives. If you are interested in becoming a sponsor or a volunteer for the 2018 Family Barn Party, contact Director of Philanthropy Kerry Day at (434) 872-0047 x103 or kday@thewomensinitiative.org. 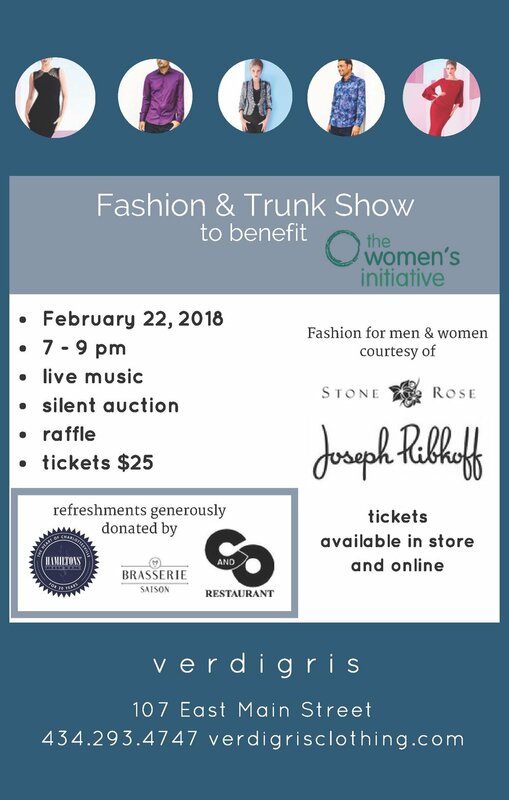 Generous contributions from corporate sponsors ensure that 100% of event proceeds goes directly to vital mental health services for women in need. We thank the following companies for their philanthropic giving and compassionate support. Our agency and our community are stronger because of their giving. A version of this story appears in our Winter 2018 newsletter. Click here to read more!